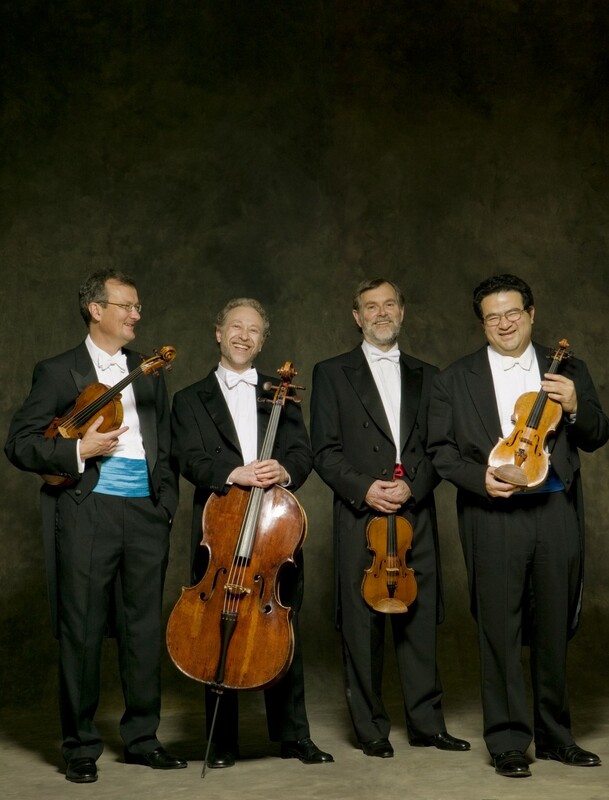 This concert opens with one of Haydn’s mature quartets - imaginative, playful, warm-hearted and perfectly-crafted masterpieces - and ends with one of Beethoven’s late quartets, which are regarded as being on a par with Shakespeare and Michelangelo’s works for their powerful profundity and astonishing creativity. Sandwiched between these masterworks comes Bartok’s 5th quartet, which blew a breath of fresh air throughout the quartet repertoire – indeed the musical language of the 20th Century. The Endellions have a powerful personal connection to all these works.